Are you looking to sell your gold? 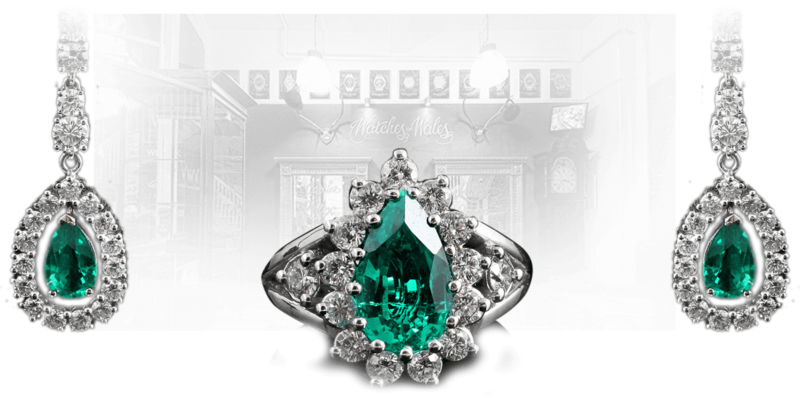 Maybe you have a load of old jewellery, coins, medals or a Rolex Watch? 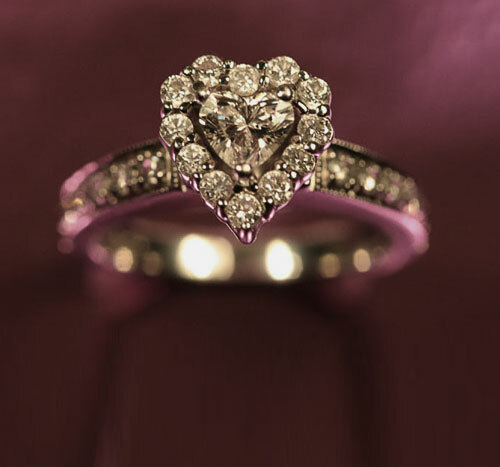 Gold Buyer Wales is a family run business with over four decades of experience. 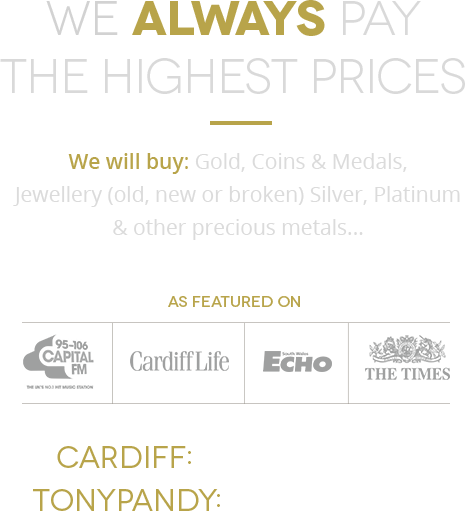 We are known for paying the highest prices around for Gold and precious metals and have shops in Cardiff and Tonypandy. Contact us know to see how much your items could be worth. Gold Buyer Wales and Watches of Wales are proud official sponsors of the Cardiff Blues rugby team. 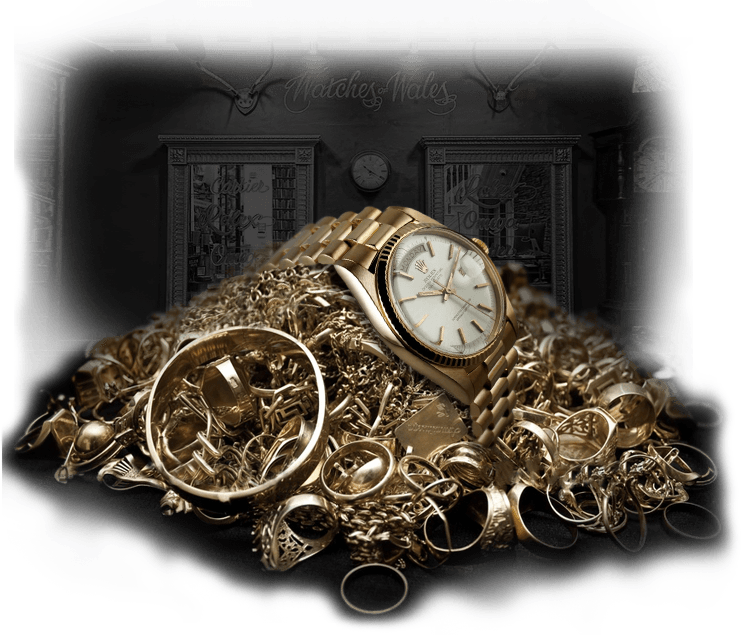 Unlike most other companies we base our price on the items resale value as many items are far to good to scrap, this ensures we pay the very best price for your gold and jewellery. 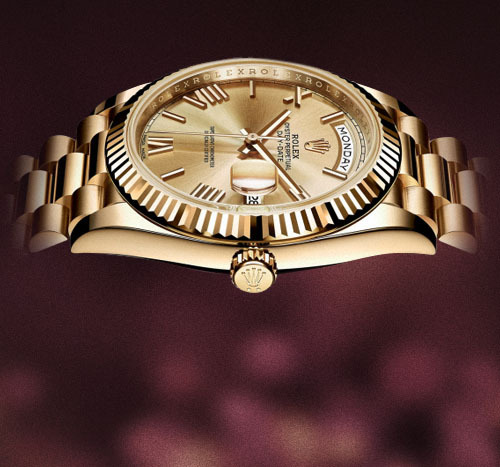 Gold Buyer Wales is owned and run by Wales' leading preowned luxury watch specialist 'Watches of Wales' and has stores in the Morgan Arcade, Cardiff and Tonypandy in the Rhondda valleys. Our customer base extends as far as England, we are known for our prices and our customers are happy to travel the extra distance. 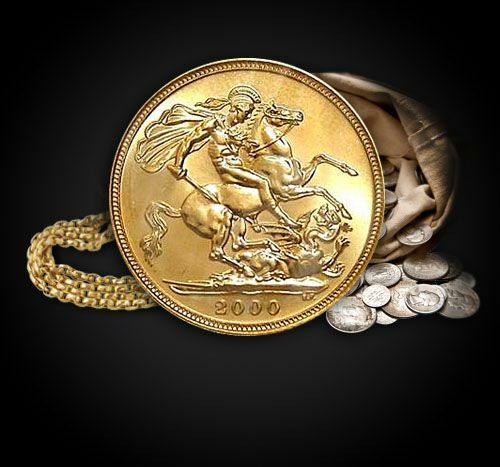 With our combined years of experience in buying gold you can rest assured you're in safe hands and will always get a fair price. 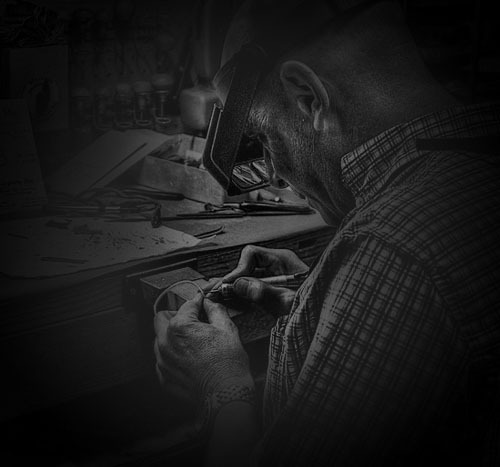 Established over 40 years as a family run business, we have established a fantastic name for ourselves, as well as a reputation for excellence. Our reputation is based on the overwhelmingly positive word of mouth recommendations we have received from previous satisfied customers. You can have the confidence knowing that you'll be dealing with completely genuine people at all times, knowing that you'll receive a fair price for your possessions. 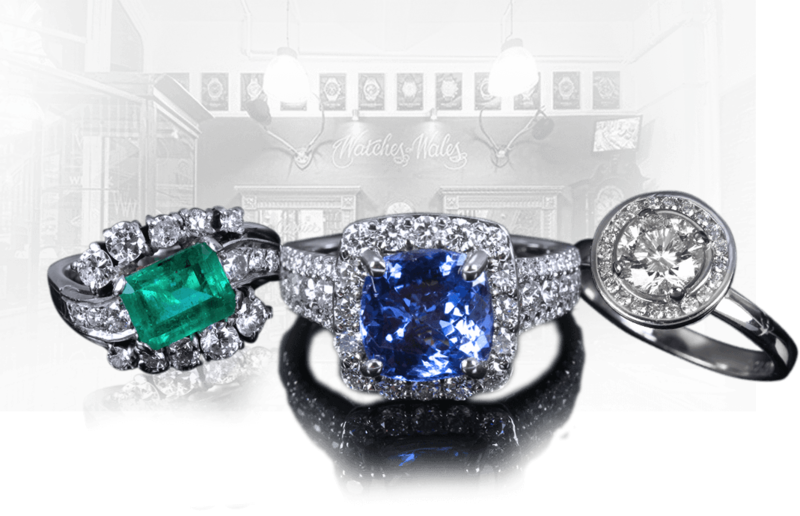 Cardiff Gold Buyers | Top prices paid for your old jewellery, gold, coins, gold watches, vintage jewellery and more.